Georgian Bay Books are all about the delicious things that make life worth living. 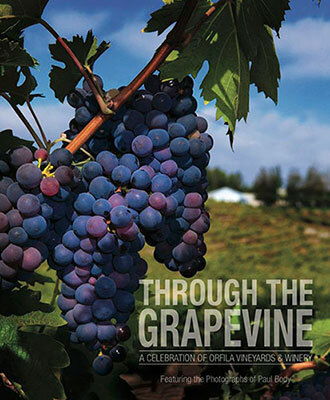 Beautiful full-color photography, engaging design, and top-quality content—those are the hallmarks of every book we do. 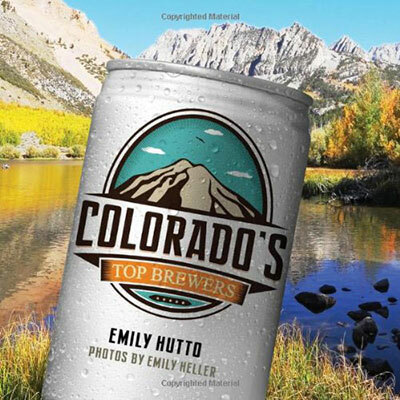 We take you behind the scenes at great breweries, wineries, restaurants, and kitchens to bring you the stories and people who make news in the culinary world. 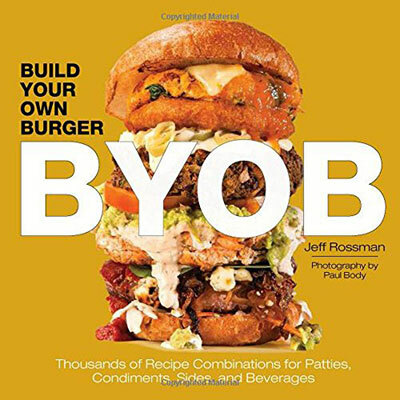 We hope our books will inspire you to explore new flavors and experiment with new ingredients—whether it’s in the kitchen at home or in a tasting room or restaurant. After all, discovering new loves is what makes all our lives more exciting. 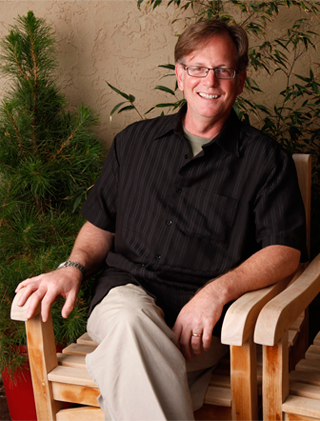 Bruce Glassman has been a writer, editor, and publisher for nearly 30 years. He has worked in a variety of publishing venues, including lifestyle publishers, college textbook publishers, young adult nonfiction publishers, and cookbook publishers. 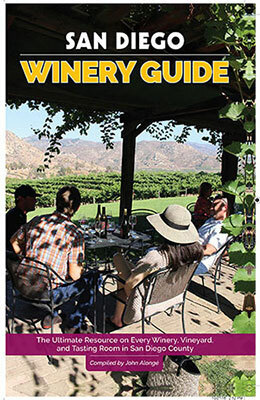 After building and running Blackbirch Press, Inc.— a successful family publishing business in Connecticut—Bruce moved to San Diego, where he eventually headed up a division of Thomson-Gale. He then went on to join another local publisher, Chefs Press, Inc., as president and CEO. During his long career in publishing, Bruce has had the opportunity to author more than 70 nonfiction titles, which include biographies, history, science, and the culinary arts. 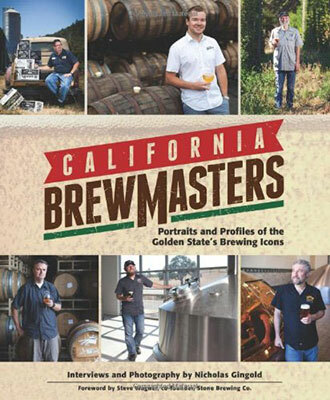 For the past nine years, Mr. Glassman has worked closely with the San Diego craft beer community to research and write various books about beer. 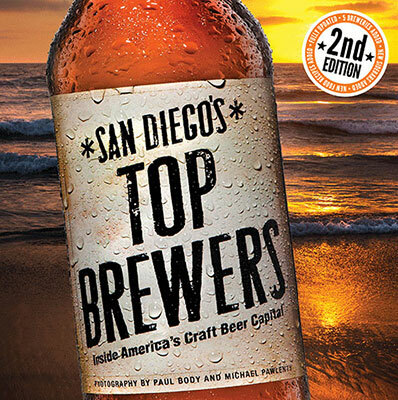 His book, San Diego’s Top Brewers, won a San Diego Book Award and received a bronze medal from the Independent Publisher Book Awards. 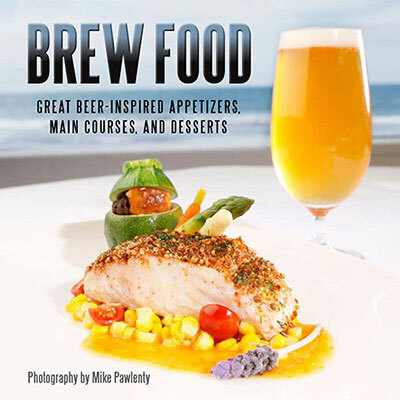 His beer-centric cookbook Brew Food was also honored by the San Diego Book Awards. As the president and publisher of Georgian Bay Books, Bruce is overseeing the development of books on a variety of subjects, including craft beer, gourmet food, wine, and young adult reference titles. © 2019 Georgian Bay Books - Books to Devour.